Organization is the complex set of activities in which several functions are performed by many employees and top management so that set goal could be accomplished in determined manner. 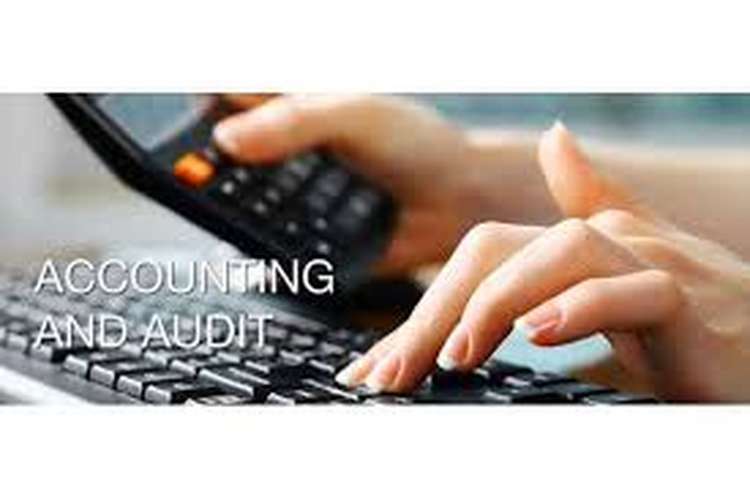 In this report we will be discussing how an auditor uses financial statement to showcase its finding in orderly manner. In addition to this inherent risk and several ratio analysis would also be implement to find out actual working performance of the Bonto. Horizontal approach is used by the auditors to identify or make comparison between factors having a time relation between each other. It is also known trend analysis to identify the Bonto’s performance in the significant time duration. Profession skepticism and internal control over the financial statement are to intents of the auditors to focus on the current regulatory requirement (Malin et. Al., 2011). (2) Calculate 2 liquidity ratios, 2 activity ratios, 4 profitability ratios and 2 solvency ratios over the period 2011 to 2015. Net profit after tax of the Bonto from 2012 to 2o15 is given respectively AUD $ 9,455, 6,577, 2,740, 232. This amount shows that Bonto’s earning has been gone down drastically and shows the negative impact on the Bonto brand image, credibility in the eyes of investors and loss of intellectual property at large. As per the finding made it is found that Bonto has showcased drastic downfall in its profit earning. In addition to this High amount of expenditure made by the Bonto could be falsified. Liquidity ratio- This ratio could be used to describe the actual capacity to pay off its current debts in orderly manner. It is observed that Bonto’s liquidity ratio has not been changed throughout the time and Bonto has been maintaining its liquidity ratio around .52%. There could be two liquidity ratios one is current ration and second one is quick ratio. There is seen that Bonto’s activity ratio has not been very much fluctuating throughout the time. Profitability ratio- This ratio shows that Bonito Ltd Financial and non-financial capacity to earn more profit during the business life cycle. This ratio could be described with the help of profit margin ratio, assets turnover ratio and further more. Net profit margin of the Bonto was .08 in 2012 which has reduced very drastically to 0.002 in the current year. This results Provides that Bonto has lost its profit earning capacity and making too much of investment in their operating assets to make organization more sustainable in the new future term. Solvency ratio – This ratio depicts the Bonto capability to survive in this tough competition. There is finding that Bonto was having a very good amount of equilibrium in its equity and debts structure but in 2015 there is seen downfall in the solvency ratio to .002 from .11 in 2012. Management area- In this area it is found that Bonto due to the lack of management staffs lost its adequate working structure which results into several inherent risks. Preparation of financial statement area- Preparing financial statement is one of the critical tasks and due to inefficiency of account and internal control Bonto Ltd has to face various inherent risks. 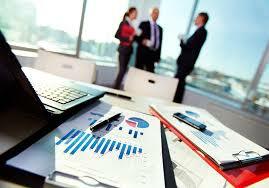 Technical errors and use of absolute software accounting system (Bujaki & Durocher, 2012). There are various problems which are faced by the companies in preparation of financial statement but inherent risk in the process system is one of the common factors. If companies want to mitigate this problems then extra efforts and due diligence from all the staff members and employee are need to be taken. Now I would like to conclude my report by saying that the entire ratio has been computed by using financial performance of the company and various graph and charts has been used to evaluate the Bonto’s performance throughout the time. Bujaki, M. & Durocher, S. 2012, "Industry Identification through Ratio Analysis”, Accounting Perspectives, vol. 11, no. 4, pp. 315-322. Kural, M.A., Fuglsang-Frederiksen, A., Johnsen, B. & Tankisi, H. 2016, "Quantitative MUP and peak ratio analysis in diagnosis of myopathy", Clinical Neurophysiology, vol. 127, no. 3, pp. e35. Uechi, L., Akutsu, T., Stanley, H.E., Marcus, A.J. & Kenett, D.Y. 2015, "Sector dominance ratio analysis of financial markets", Physica A: Statistical Mechanics and its Applications,vol. 421, pp. 488-509.